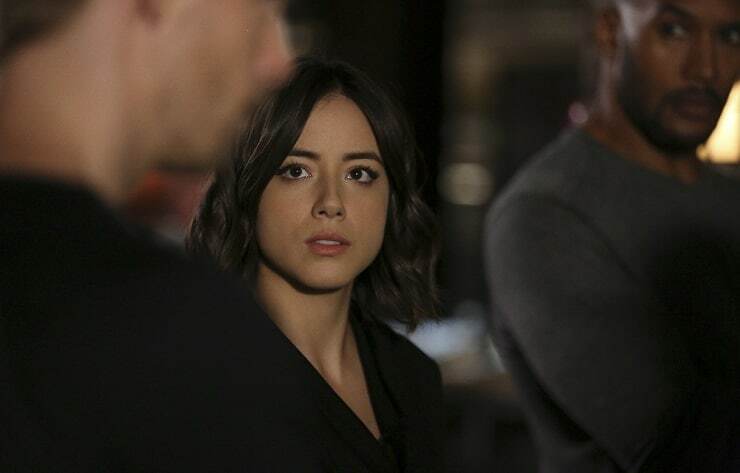 Last week’s episode of Agents Of S.H.I.E.L.D ended with quite the twist but it appears that all might not be as it seems. Coulson always seems to have something up his sleeve and this clip from next week’s episode will finally reveal the S.H.I.E.L.D. director’s true intentions when it comes to the ATCU. Check out the clip below and let us know what you think in the comments section.